10is Academy / Tennis for Kids returns on April 5th 2018. Tennis for Kids returns on April 5th 2018. In 2017, 20,000 children in Great Britain took part in our tennis starter course for kids. This year, lessons are open to kids aged between 4 and 11 (instead of 5-8), and will be available from our coaches at the Academy and some local schools, all year round. 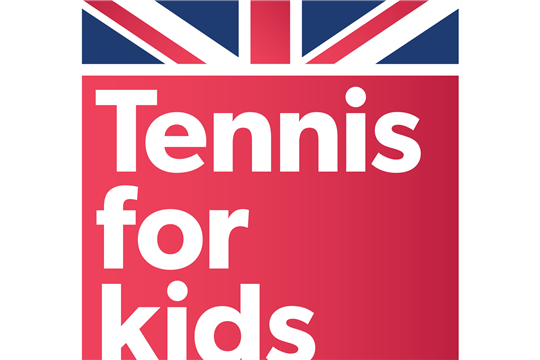 For just £25 every child will receive 6 high-quality lessons, developed by experts at the LTA, as well as a special Tennis for Kids Babolat racket, ball set, and personalised T-shirt delivered right to your door. 98% of parents have said they were happy with their child's experience - so why not find out for yourself? Sign up to our newsletter membership to hear more, and to make sure you are first on the ball to book your kids' place!